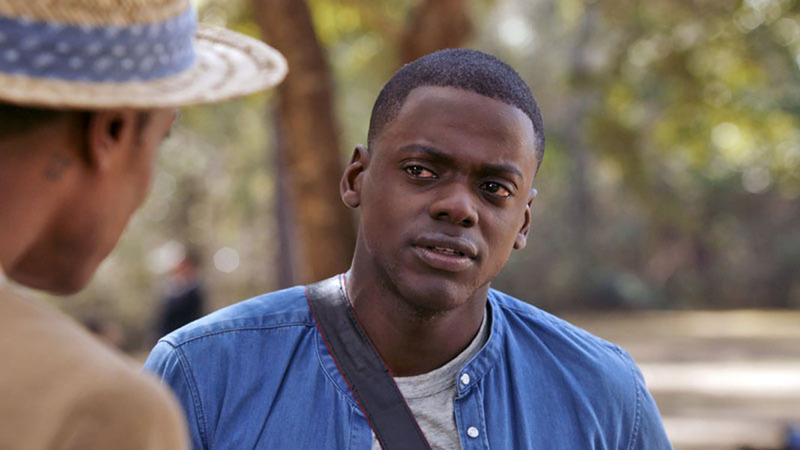 Home / TALK OF THE TOWN / Prepare to Be Jolted by Year's Best-Reviewed Film "Get Out"
Prepare to Be Jolted by Year's Best-Reviewed Film "Get Out"
The year's surprise smash hit, with a current US box-office gross of $111-million – Universal Pictures' suspense thriller Get Out is also shaping up as 2017's best-reviewed film todate. The film currently boasts a “99 percent Fresh” rating on the review aggregator Rotten Tomatoes, which is higher than any movie released so far this year. 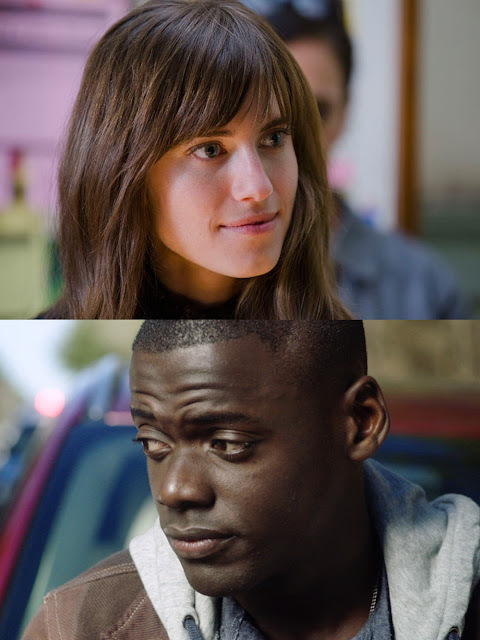 Opening March 15 in Philippine cinemas, Get Out stars Daniel Kaluuya as a young black photographer who heads upstate with his white girlfriend (Allison Williams) to meet her wealthy parents but encounters increasingly strange behavior. Critics are hailing the film as trenchant, entertaining, and frightening. In Universal Pictures’ Get Out, a speculative thriller from Blumhouse (producers of The Visit, Insidious series and Split) and the mind of Jordan Peele, when a young African-American man visits his white girlfriend’s family estate, he becomes ensnared in a more sinister real reason for the invitation. At first, the young man reads the family’s overly accommodating behavior as nervous attempts to deal with their daughter’s interracial relationship, but as the weekend progresses, a series of increasingly disturbing discoveries lead him to a truth that he could have never imagined. 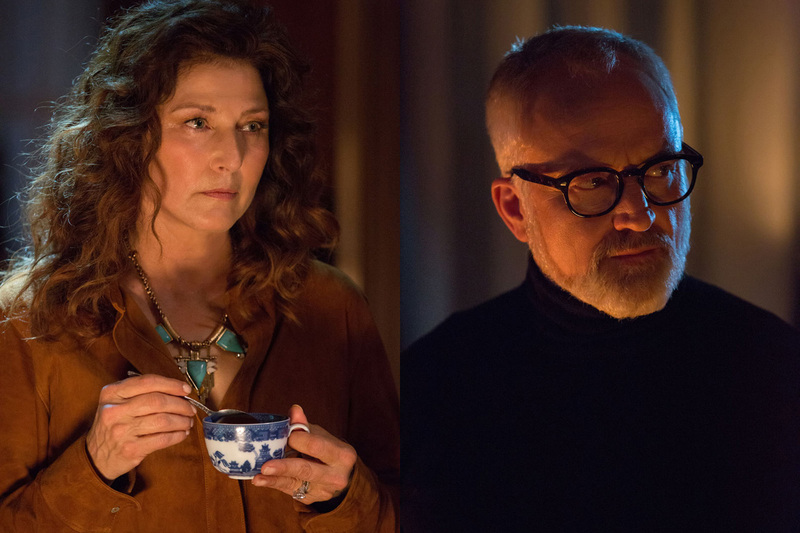 Equal parts gripping thriller and provocative commentary, Get Out is written and directed by Jordan Peele and produced by Blumhouse’s Jason Blum, as well as Sean McKittrick (Donnie Darko), Edward H. Hamm Jr. (Bad Words) and Peele. Get Out is distributed by United International Pictures through Columbia Pictures.